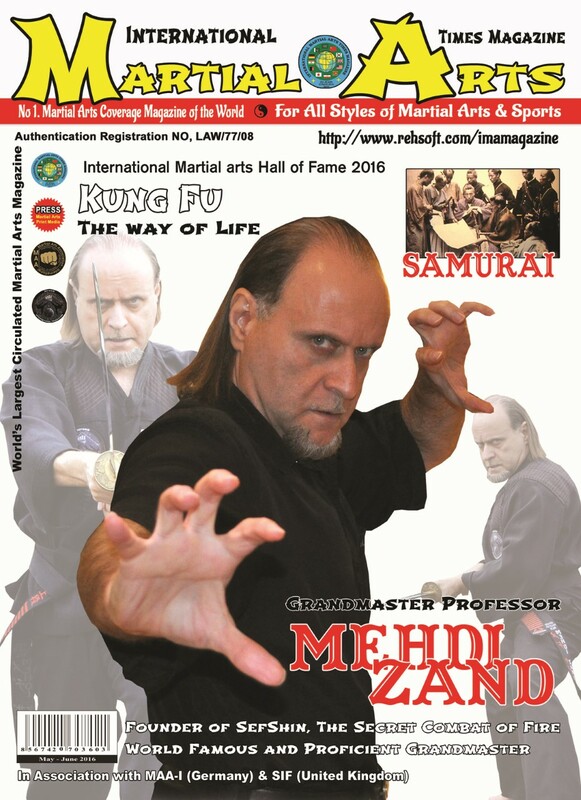 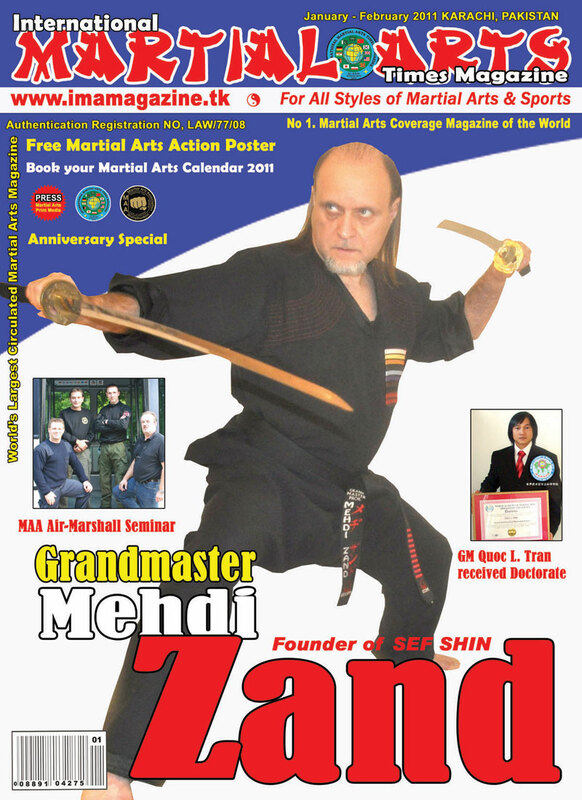 Due to the popularity of Grandmaster Mehdi Zand, the Chief Editor of MATM has announced that they have released the largest amount of copies for one single issue in their history. 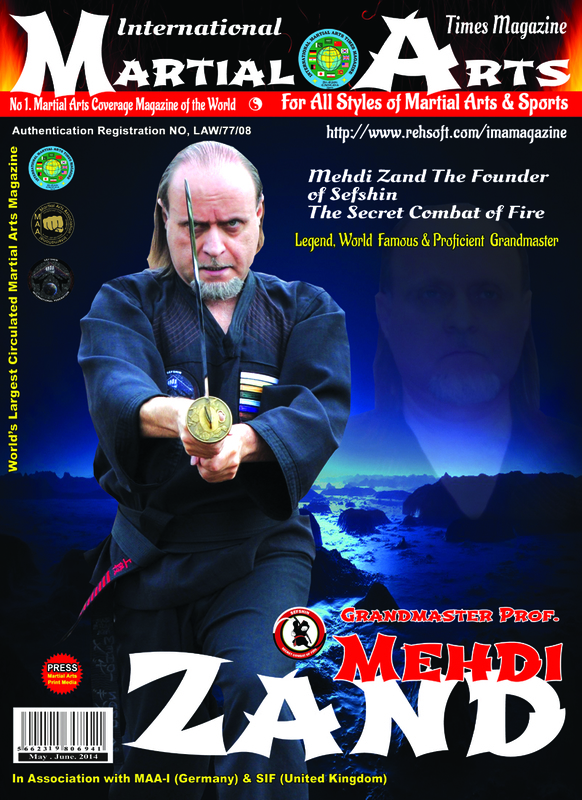 Reaching an all-time high, the June/July issue is circulating the globe with 93,000 copies. 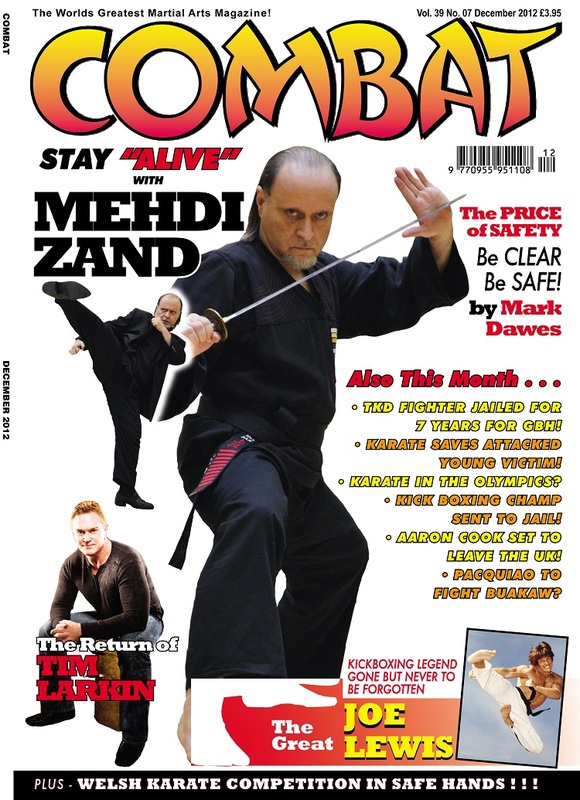 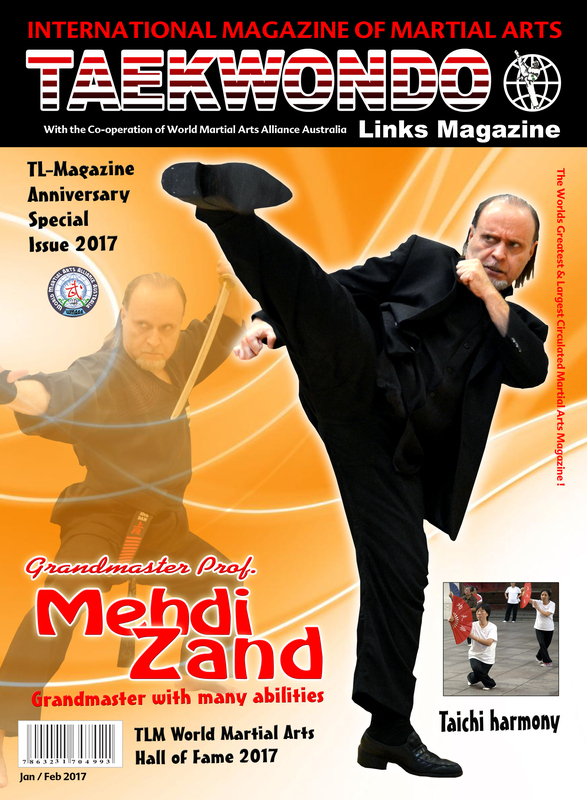 Thousands of copies were pre-sold before the issue had even been finalised; it is clear that people were eager to get their hands on MATM and read the new interview with Grandmaster Mehdi Zand. 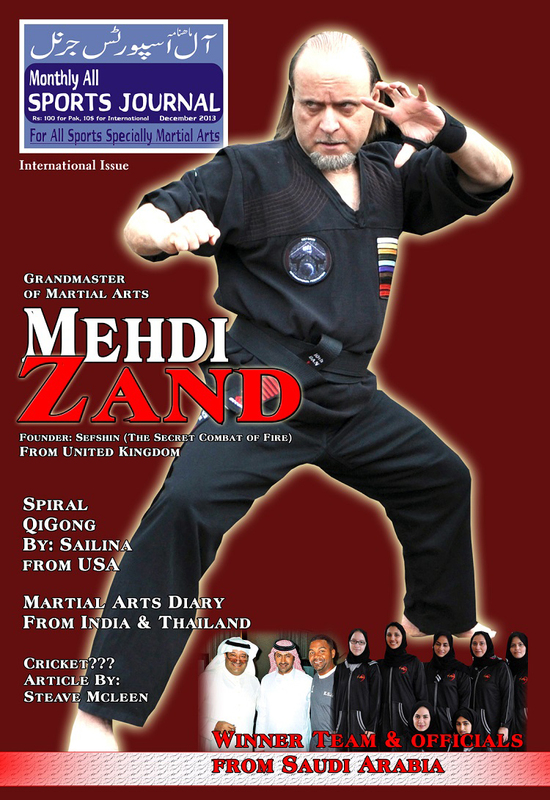 People from countries such as Iran, USA, Korea, Japan, Thailand and many more had subscribed to this unique magazine.